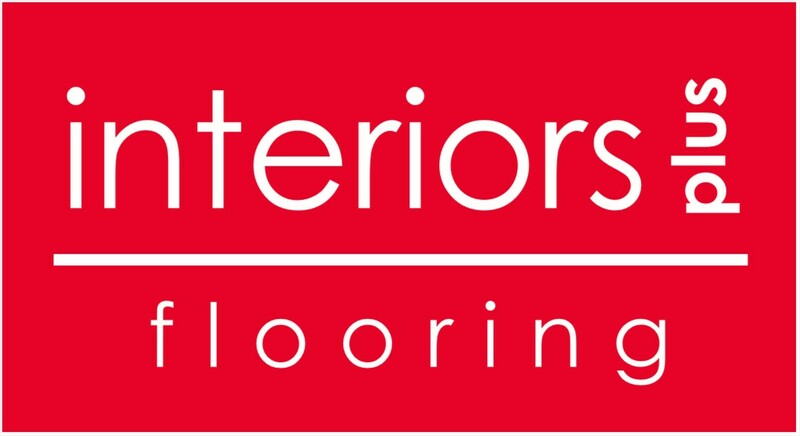 Interiors Plus Flooring proudly offers the highest quality products of flooring and countertops. With the most up to date trends and styles to choose from, we provide you the experience you’re looking for. The products we offer are from the most recognizable brands in the industry as well as the most popular selling items in the nation. Some of the brands we hold carry over worldwide to give you the best selection possible. We at Interiors Plus will provide you the best quality customer service. Being in the industry as long as we have, you are sure to feel right at home as we’ll help answer all of your questions. We wouldn’t be around as long as we have without our customers as they have helped us to grow. We place our customers as our highest priority in getting them what they need. We’ll work with you through every step of the way, from browsing through samples, to installation in your home or business. 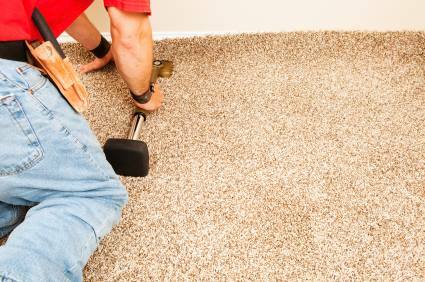 We dedicate ourselves to providing you the best possible experience through this process. So whether you’re a homeowner, or have a business, look to Interiors Plus to solve your flooring and counter top needs. Check out the services we provide or come visit our showroom located in Hillsboro Oregon. Browse through our samples and surely you will find something perfect for your home. Not only will you find the products you are looking for but also the experience and expertise of our 20+ years of flooring and counter top installation. If you don’t see something listed below, just give us a call!